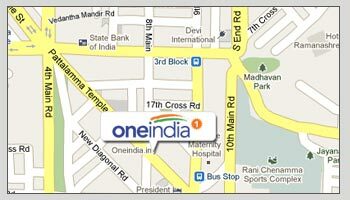 Our office is diagonally opposite to Hotel President in Jayanagar 3rd block. The other landmark is HSBC ATM machine which is just adjacent to our building. RR Gold palace is loacted at the ground floor of our office building. Desk 2: If there are any concerns or feedback which you would like to share with us about the product, please drop in an enquiry to: feedback@lekhaka.com (Your Subject matter must be short and clear. When you are describing the concern in the body copy, request you to be very specific on the issue).